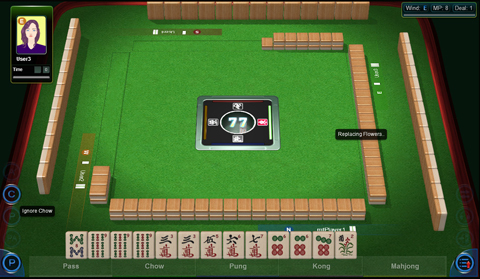 This month Mahjong Time released its brand new Auto Pass system, which allows players to strategically instruct the game to pass on potential pung or chow calls with zero delay! This system serves a dual benefit: better concealment of the composition of players’ hands and a quicker, smoother flow to the game overall. 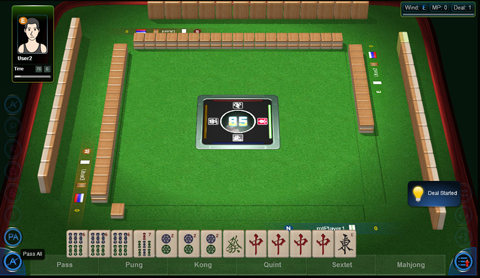 To complement the speed and smoothness that Auto Pass brings to the mahjong table, we decided that it would be important to construct the user interface such that players can quickly toggle Auto Pass features on and off. The improved menu will feature transparent buttons along the sides of the game screen that give players 1-click access to all Auto Pass functions. The Auto Pass system will be added to NMJL card. Important Note: The new system will pass on undefined jokers by default. 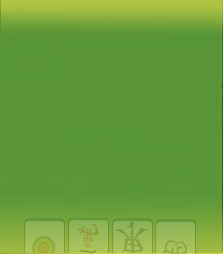 This function can be turned on and off as the player sees fit throughout the game, but it is important to remember that it is turned on by default. We are very excited to bring these features to our players, and we hope to hear your feedback!